This guide attempts to introduce the 'C' Programming Language to the novice programmer, using Linux as the host environment. This means you can learn C on a Raspberry Pi or you can use a distribution such as Ubuntu linux installed on a PC or you can use something such as VirtualBox. This guide starts with the simplest “hello world” program and attempts to explain what each part of the program is for, in a clear and concise manner.  You will learn about input and output, variables, loops and conditional tests. 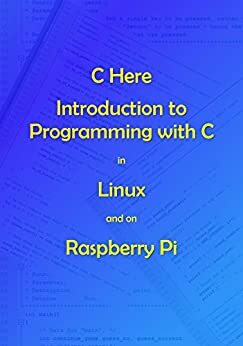 Although C is not a “beginner’s” programming language, if you spend about 20 hours working through this guide, it will give you a solid basis on which to develop programming skills and knowledge.The main topics covered are: Compilation - Compiling and Running C Programs, Installing Codeblocks IDE on Raspberry Pi / Linux, Variables and Data Types in C, Operators, Input and output - printf and scanf, Strings, Arrays, Loops, Conditional Tests, Pointers, Header Files.